The Philippines is one of only two countries in the world which does not allow for divorce. The following discussions will provide the answers to your most frequent questions. 1) IS THERE DIVORCE IN THE PHILIPPINES? The answer to this question is yes. 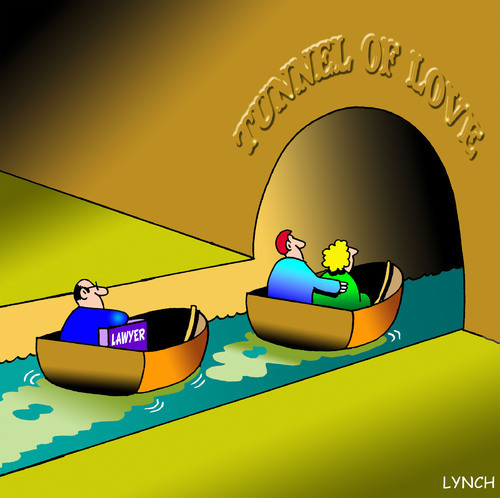 Divorce is allowed in limited instances under P.D. NO. 1083 , otherwise known as A DECREE TO ORDAIN AND PROMULGATE A CODE RECOGNIZING THE SYSTEM OF FILIPINO MUSLIM LAWS, CODIFYING MUSLIM PERSONAL LAWS, AND PROVIDING FOR ITS ADMINISTRATION AND FOR OTHER PURPOSES. The law provides for the creation of Sariah courts in the Philippines and allowed for divorce among Muslims , or when the husband is Muslim, and the marriage was celebrated under Muslim rites. This law is the only divorce law in the Philippines and remains in full force and effect. 2) If I convert to Islam after having been previously married in a Catholic church, can I file for divorce under P.D. 1083? (1) The provisions of this Title shall apply to marriage and divorce wherein both parties are Muslims, or wherein only the male party is a Muslim and the marriage is solemnized in accordance with Muslim law or this Code in any part of the Philippines. Since you were married in a Catholic church and under the Civil Code of the Philippines, P.D. 1083 will not apply to you. 3) IF MY DIVORCE WAS OBTAINED IN A FOREIGN COUNTRY, CAN IT BE RECOGNIZED IN THE PHILIPPINES? 4) IF I WAS THE ONE WHO FILED FOR DIVORCE ABROAD, CAN IT STILL BE RECOGNIZED IN THE PHILIPPINES? No. Under the provisions of Art. 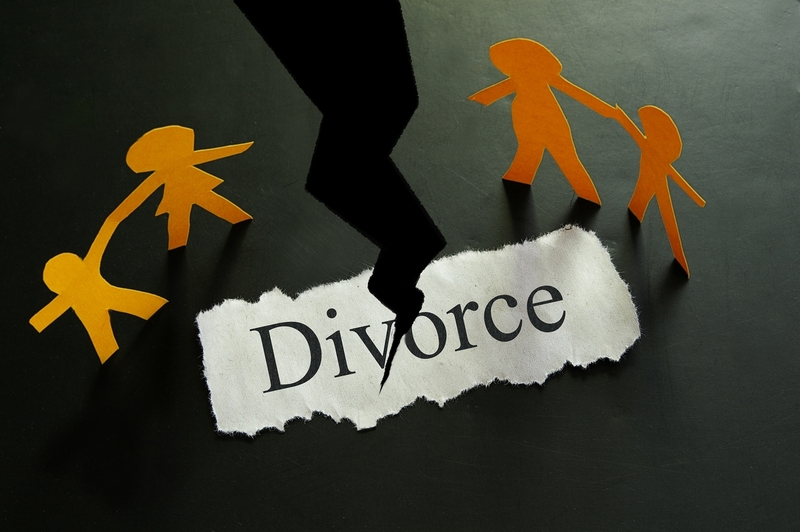 26 as quoted above, for the divorce to be recognized in the Philippines, it must have been validly obtained by the foreign spouse abroad, NOT the Filipino spouse. 5) The law states that the divorce obtained by the foreign spouse will result in the Filipino spouse having the capacity to remarry under Philippine law. Does this mean that I can already marry after my foreign spouse has already obtained a divorce without filing anything? No. 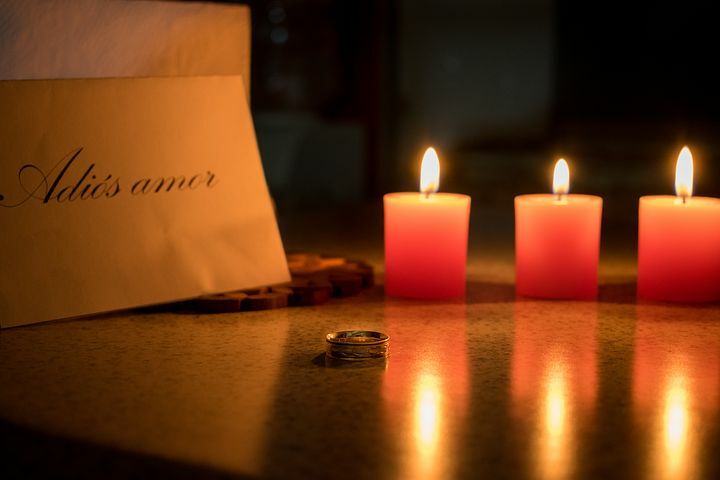 You cannot assume by yourself your capacity to remarry. It has to be recognized by a court of law (Rules of Court of the Philippines, Rule 39 Section 48 (b); Rule 132 Section 24 , 25) and starts with the filing of a Petition for Recognition of a Foreign Divorce by a licensed lawyer in the Philippines. It is also not allowed to have your divorce recorded on your marriage certificate without a final judgment recognizing your divorce. 6) My foreign ex-husband divorced me years ago after I found out that he had another Filipina girlfriend during the time that we were married. I just learned that he wants to marry his girlfriend in the Philippines, can he also file for recognition of our divorce so he can marry his Filipina girlfriend? YES. The Supreme Court in the case of Corpus vs. Sto. Tomas (G.R. No. 186571 ,August 11, 2010) held that while Article 26 of the Family Code gives only the Filipino spouse the right to claim the recognition of the divorce obtained by the foreign spouse, the latter is allowed under other provisions of the Rules of Court and existing laws to have the divorce recognized as well. 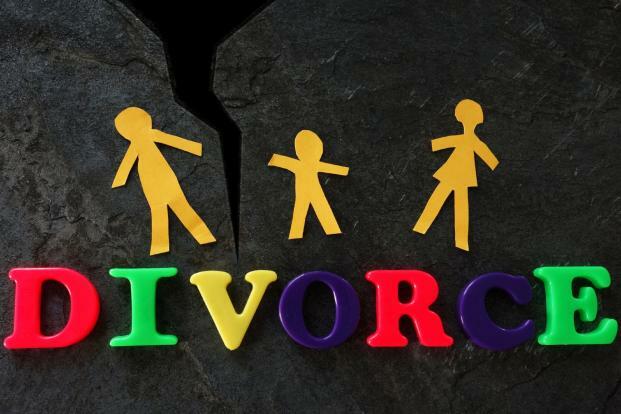 7) What are the basic requirements to have a divorce recognized in the Philippines? Basically, you need the copies of the foreign divorce decree and the foreign law under which the divorce was granted authenticated by the proper officer of the Philippine embassy where the divorce was obtained. You will also need a certified true copy of your marriage certificate. These are only the basic requirements. The court may ask for further documentation.